In any event, there can be no postponement of eligibility or admission by one year to another. 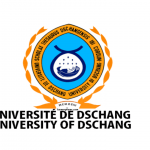 The expenditure incurred by the organization of the examination are due to the budget of the University of Dschang, fiscal year 2019. kamerpower.com Biomedical Sciences program Entrance 2019-2020. 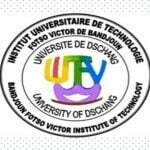 As is the case with all the other professionalizing and professional programs, school fees for the Professional program in Medicine, Pharmacy and Biomedical Sciences of the University of Dschang will be decided by the University Board of governors.